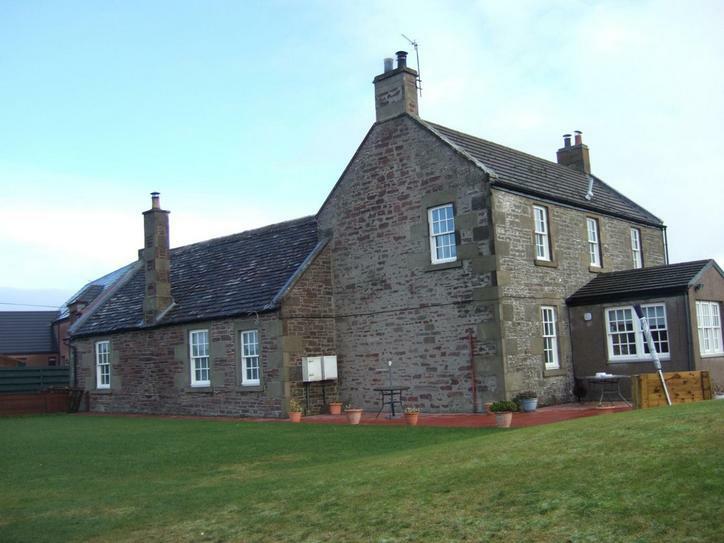 In 1689 the Kirk gave funds to build a school house and school at the Milton of Carmyllie. Later, possibly in the first quarter of 19th century, a more substantial school and an adjoined schoolhouse were built north of the Parish Kirk, known as Carmyllie Parish school or Parochial school. There were also at least two private schools, one at the Podge, Redord and another in the south west of the parish. After the disruption of the church in 1843, the Free church at Greystone made provision for another school, the Free Church School. When education became compulsory in 1873, the Parochial school was designated as Carmyllie East Public School and the Free Church school was named Carmyllie West Public School, only a short distance apart. 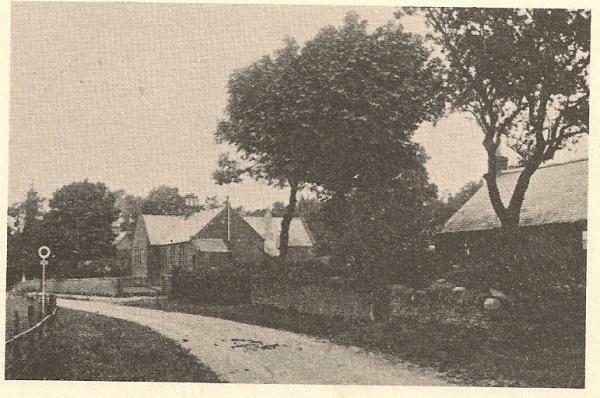 A public school was required nearer to a growing population in the north east of the parish.Consequently a school at Redford was built in 1875 named Carmyllie East and the school at Greystone was known as Carmyllie West. 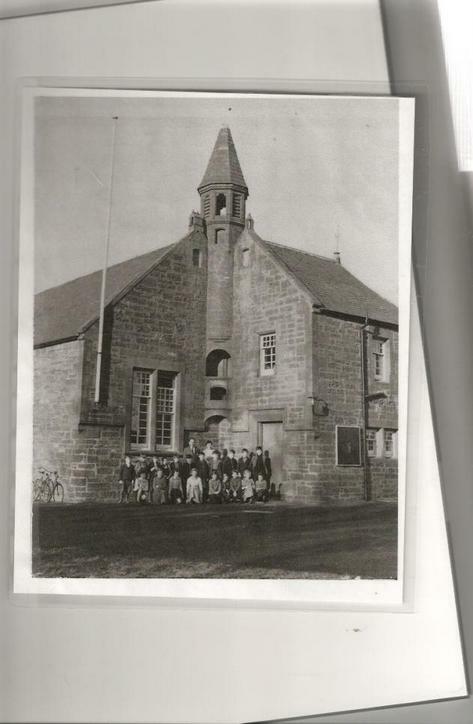 The private schools fell into decline, leaving the East and the West schools providing education until 1970 when Kirkden school and Carmyllie West closed and the pupils were transferred to Carmyllie East, to be recognised as Carmyllie Primary. The school was refurbished in 1975 with accommodation for over a hundred pupils.